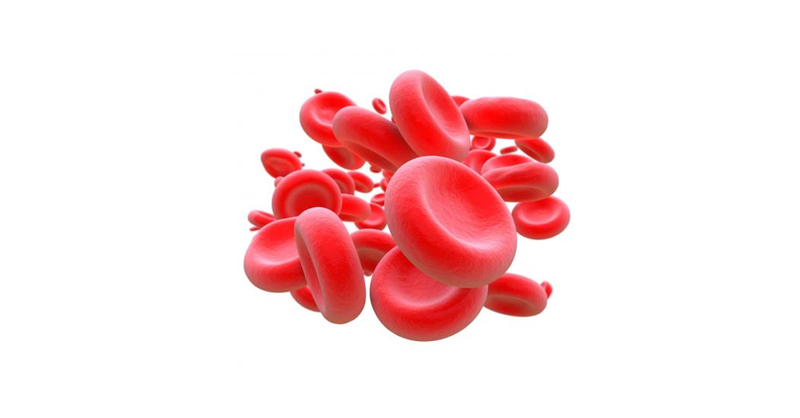 Cerus has entered an agreement with the Biomedical Advanced Research and Development Authority (BARDA) to support Cerus’ clinical development program for pathogen reduction of red blood cell (RBC) components, including access to funding that could support various activities, such as the funding of studies necessary to support an FDA submission and to accelerate commercial scale. 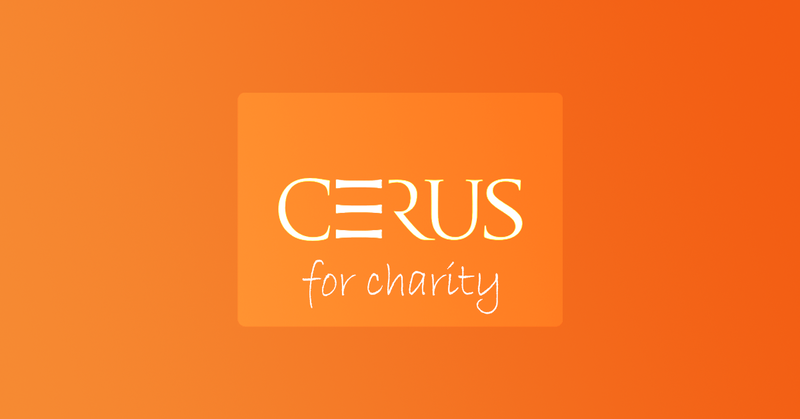 At Cerus, we work to enhance and save lives. We usually do this by advancing the safety, efficacy and availability of blood, but this time I’d like to ask for your support to save and enhance life in a different way. 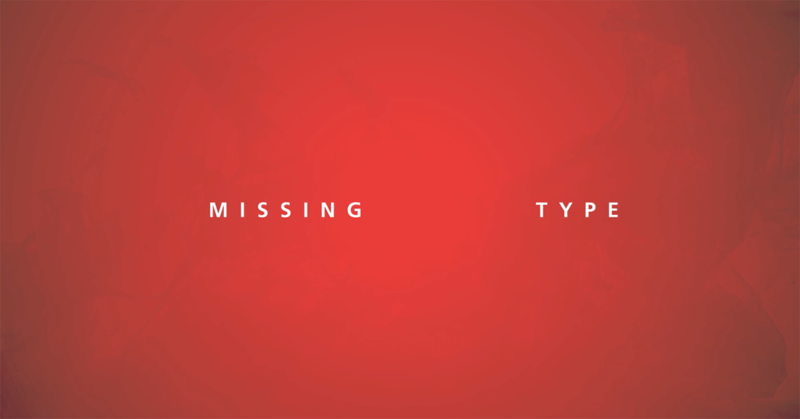 What if the blood groups, A, B and O were to disappear suddenly from everyday life? Every second, thanks to blood donors, three transfusions are given around the world. But global blood services are highlighting a 28% drop in new donors compared to 10 years ago. Coordinating the haemovigilance programme at the Centre Hospitalier de Polynésie Française (CHPF), the largest public hospital in French Polynesia, Dr. Damien Bierlaire is very familiar with the risks that expected as well as unexpected arboviral outbreaks can present to blood transfusion management.